A thoroughly enjoyable day out to some of the islands off Ishigaki. Got to visit a mangrove forest in Iriomote, take a water buffalo cart ride in Yubu, excellent lunch and sights in Kohama, and enjoy the local architecture and nature in Taketomi - all with excellent scenic views throughout! A must-do when in Ishigaki; do note that English audio guide is provided for non-Japanese speakers (the tour guide narration is only in Japanese). This trip won't just give you two or three, but actually four islands in just one day! Embark on this trip around Okinawa's four most popular islands, Iriomote, Yubu, Kohama, and Taketomi! 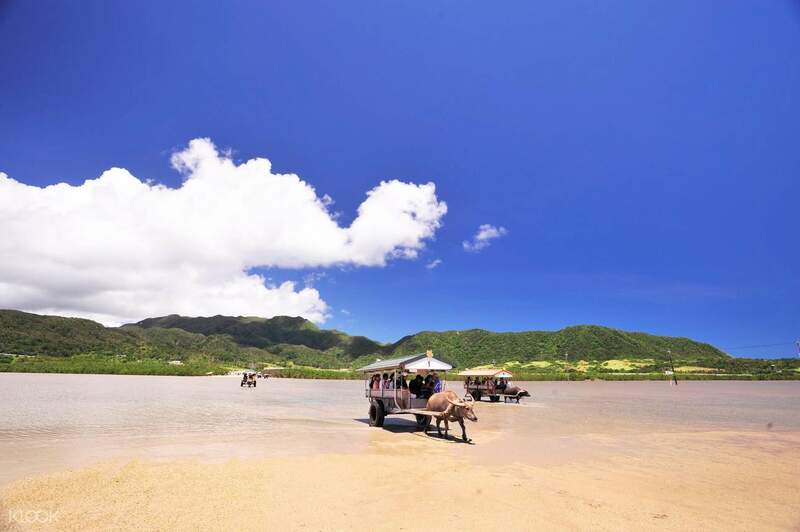 Go island hopping, ride boats, go sightseeing in buffalo carts, taste traditional Okinawan cuisine, enjoy lush gardens, and more! 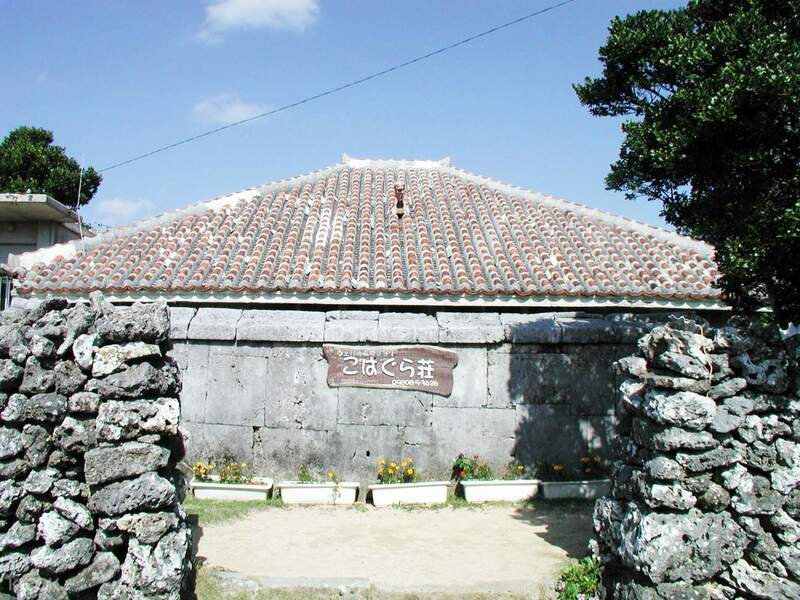 Your tour begins when you depart from your chosen meet up location on Ishigaki Island. From Ishigaki Port Terminal, you'll be taking a boat to Ohara Port on Iriomate Island. Enjoy the views of the waters and the Japanese mangroves (the largest in all of Japan!) when you go on the Nakama River Mangrove Cruise. 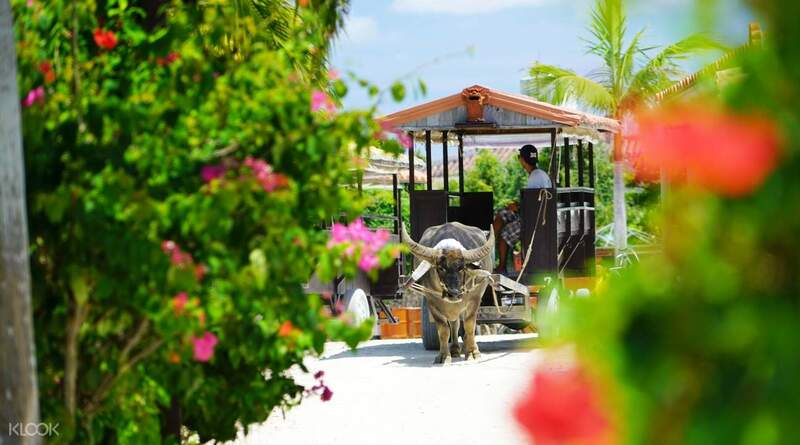 Take a bus to the water buffalo cart area and ride this one-of-a-kind experience of being pulled by a buffalo to Yubu Island. Depart from Ohara Port and head over to Kohama Island, where you'll be served with a delicious lunch. 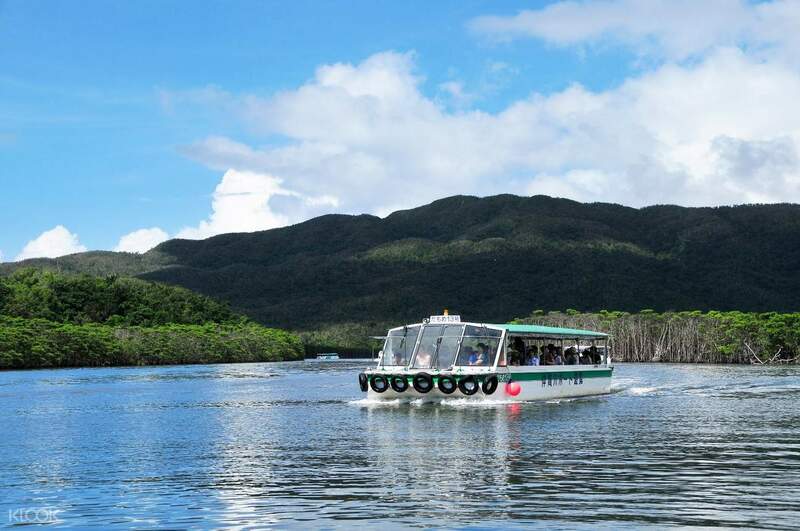 Explore this beautiful island via a bus tour which includes stops to famous locations in the area, like Sugar Road, Kohagurasou, Village Area, West Ufudaki Lookout, and more! Head to Taketomi Island as the final island of this trip, where you can opt to take a tour around it by either a bus or a water buffalo. Either way, you'll definitely be blown away by the natural beauty of Taketomi Island. Go back to your accommodation fuss-free with boat and bus transfers. A thoroughly enjoyable day out to some of the islands off Ishigaki. Got to visit a mangrove forest in Iriomote, take a water buffalo cart ride in Yubu, excellent lunch and sights in Kohama, and enjoy the local architecture and nature in Taketomi - all with excellent scenic views throughout! A must-do when in Ishigaki; do note that English audio guide is provided for non-Japanese speakers (the tour guide narration is only in Japanese). A thoroughly enjoyable day out to some of the islands off Ishigaki. Got to visit a mangrove forest in Iriomote, take a water buffalo cart ride in Yubu, excellent lunch and sights in Kohama, and enjoy the local architecture and nature in Taketomi - all with excellent scenic views throughout! A must-do when in Ishigaki; do note that English audio guide is provided for non-Japanese speakers (the tour guide narration is only in Japanese). the facilitation at every stop is smooth, will not get lost. great view, enjoyed the lunch and buffalo ride. the facilitation at every stop is smooth, will not get lost. great view, enjoyed the lunch and buffalo ride.